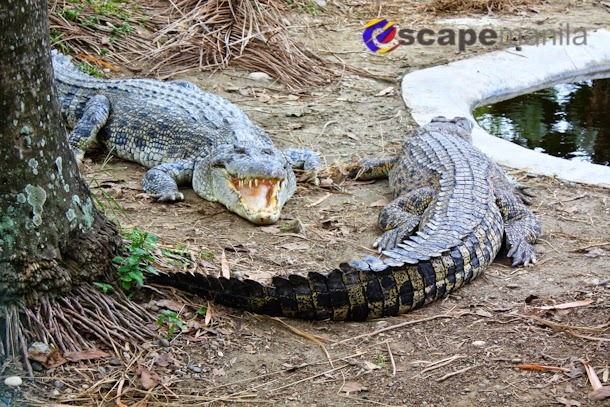 We started our adventure with a tour at Davao Crocodile Park. 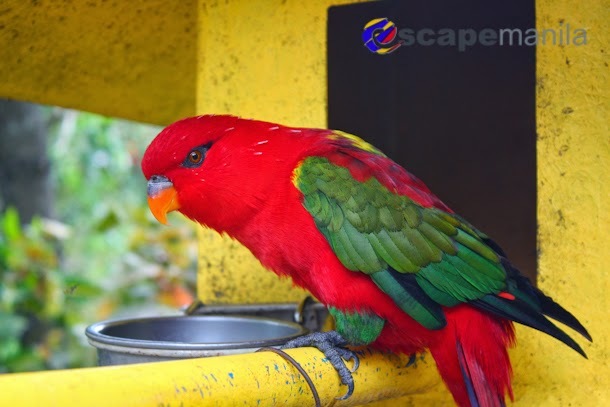 I have been to the park several times but that last time I went there was years ago so I was happy to see a lot of addition to the park’s attractions. It was nice to see familiar and rare species. I was on a sponsored trip with Ms. Ida of Choose Philippines, Ramil and Edgar of Pinas Muna and Len of Matang Agila. John, the head of marketing of crocodile park showed us around. We were greeted with different animals in the park. 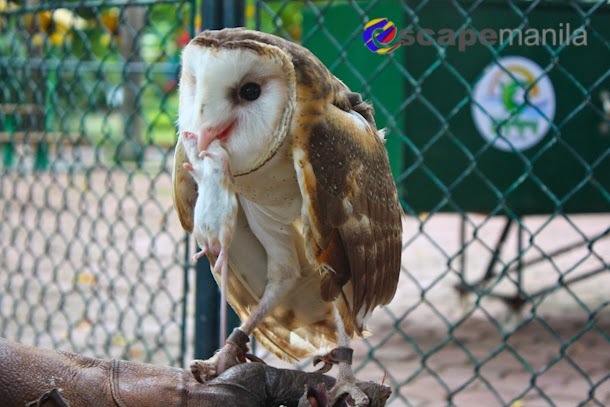 They have different species of birds, crocodiles, tigers, orangutans, snakes and a lot more. 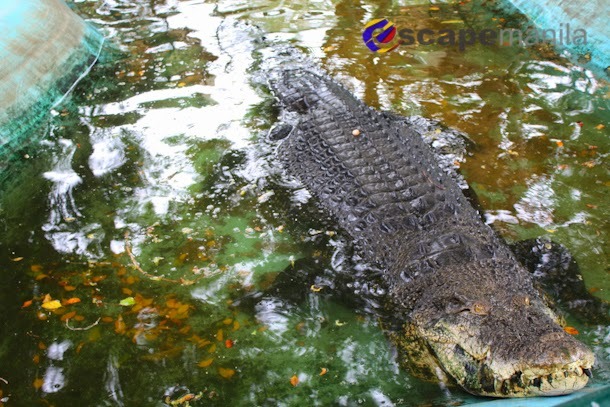 It’s a crocodile park with a twist since it does not only show you crocodiles but a lot more. 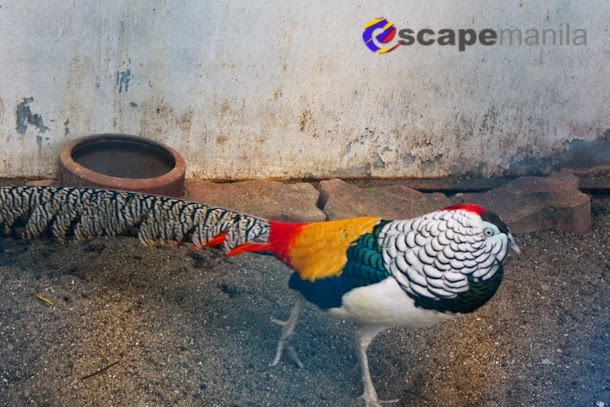 After touring around the park, we satisfied our gastronomic cravings at Kaonanan Restaurant inside the crocodile park complex. 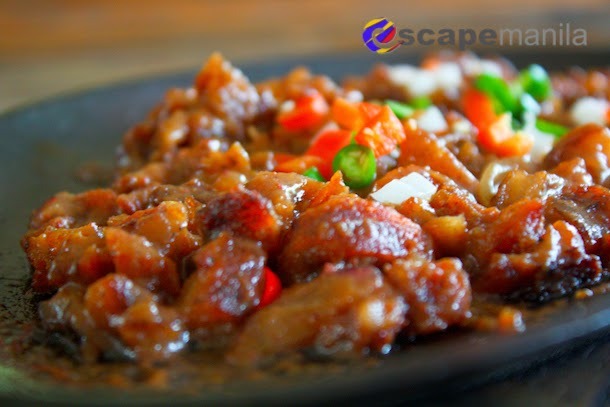 We had grilled chicken, chopsuey, seafood soup and of course one of the restaurants specialty, crocodile sisig. It was not my first time to eat a crocodile meat. In fact, it was in Manila when I first tasted it during the travel expo in 2011. The taste was kinda different. The crocodile sisig at Kaonanan was more tasty as they use fresh crocodile meat. It’s crispy and tender. 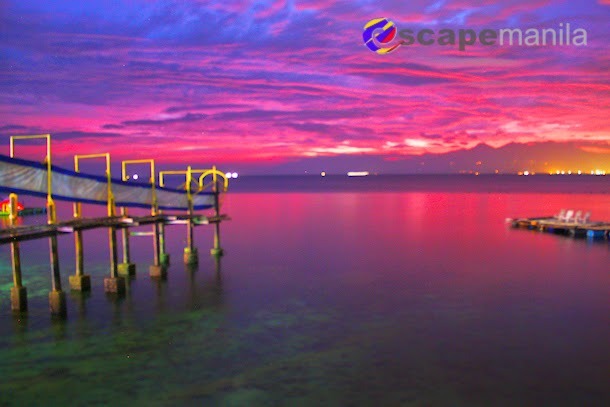 It’s something a visitor should try when visiting Davao. After our lunch, we went back to the park to have a close encounter with a tiger. 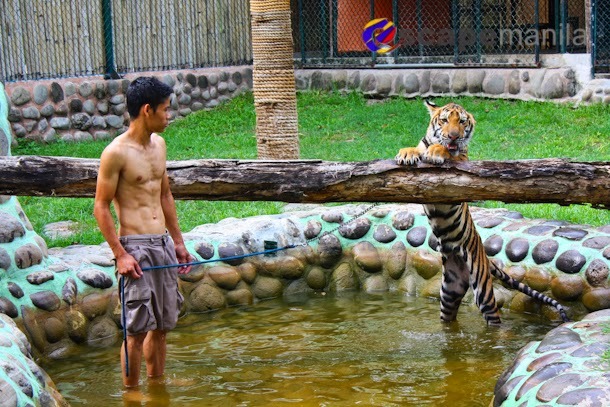 A staff from the park was scheduled to bath one of the tigers. 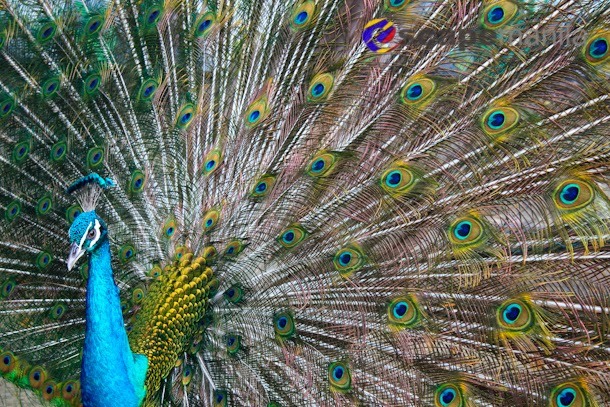 It was very interesting as it was a rare encounter. I am really glad I was able to witness it up close. Afterwards, we visited Pangil, the biggest and the oldest crocodile in the park. I’ve seen him years ago and I was happy to meet him again. 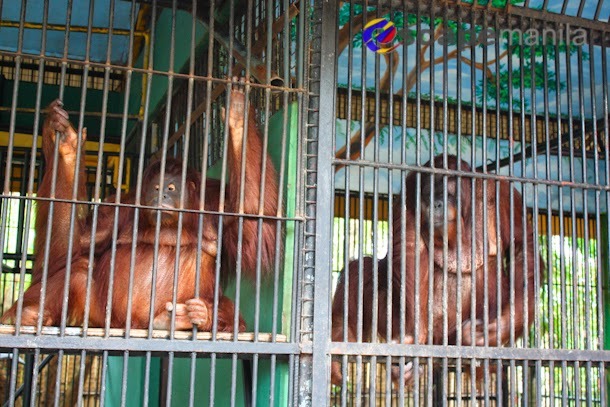 Then, we had fun with Vivian and Carlo – the orangutan couple in the park. We had so much fun playing with them. They’re adorable. 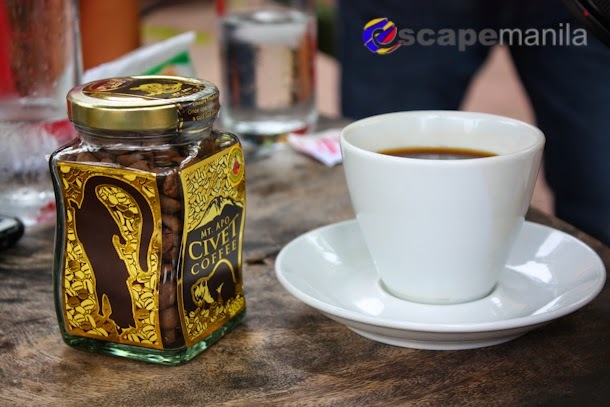 Before we left the park, we had a cup of the premium Apo Civet Coffee at the Sweet Spot. 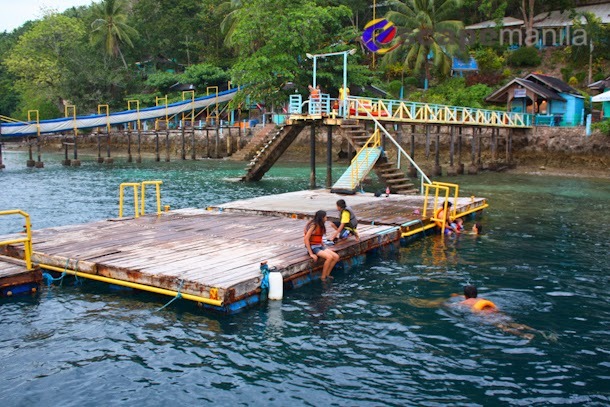 At around 4PM, we head our way to Maxima Aquafun Resort in Penaplata, Island Garden City of Samal. We went there for an overnight stay to experience the fun at Maxima. 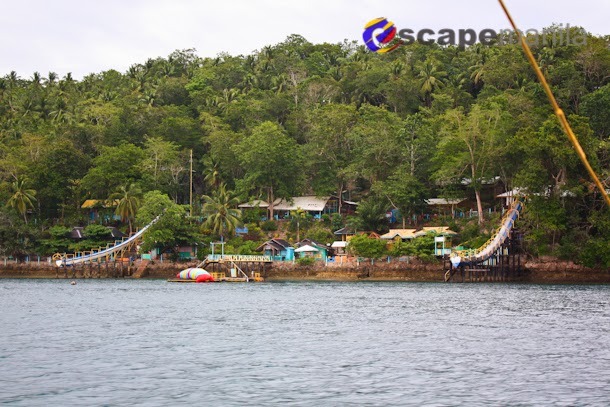 We crossed the island by boat and arrived in Samal in just about 30 minutes. We were the only passengers in the boat. We arrived at Maxima around 5PM, we checked in our room and went on photo ops. 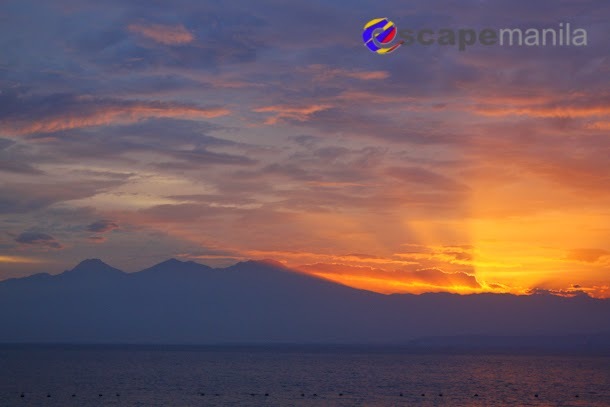 We enjoyed watching the sunset with a silhouette of Mount Apo from afar. We had a good time staring at the sun as it goes down in the horizon. We savor every moment as the ray of light glimmers in the darkness of the clouds. 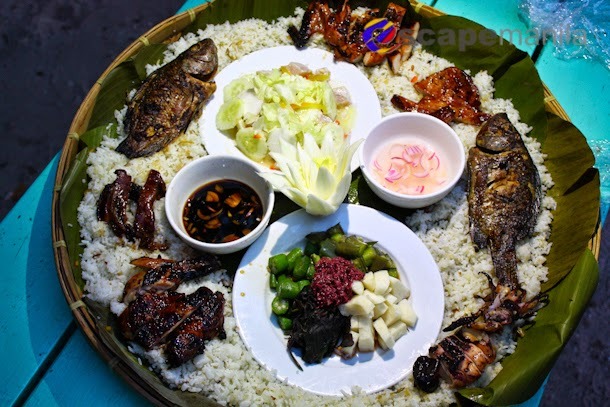 We were served with bilao boodle for dinner. 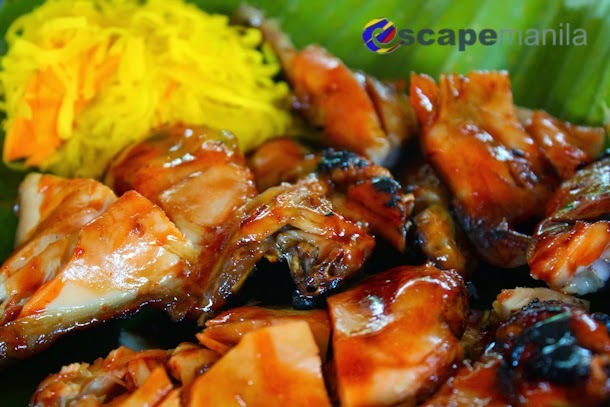 It was a combination of grilled seafood, pork, chicken and boiled okra and eggplant with sauteed bagoong. We ate the food with gusto. It was sumptuous and delectable. The next day, we took our breakfast quite early to maximize our time at Maxima as we already planned of having our dinner at Vista View Restaurant in Davao. We tried Maxima’s slide. It was fun but at first, i admit I was a bit nervous. I was having second thoughts of trying t but I still did it in the end. I actually did it twice. It was uber fun! We also went swimming and snorkeling. Since there was no available boat, we had to commute from Maxima to Davao. It was a pretty easy journey. 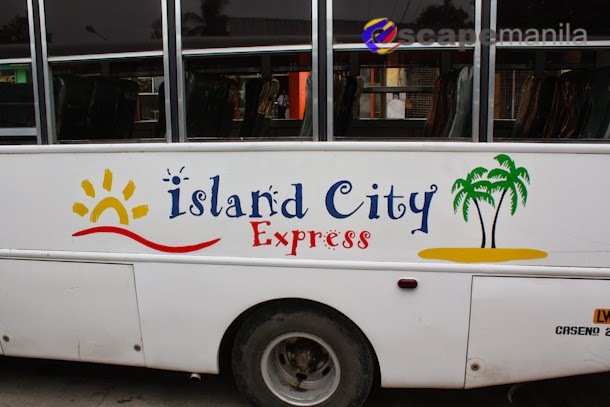 We took a habal-habal from Maxima to the bus terminal in Peñaplata town proper and then rode the Island City Express Bus to Davao. It was already past 1PM when we arrived at VistaView Restaurant. John already ordered for our food so we did not have to wait any longer for the food to be served. We took photos of the food (of course) and in a few minutes started eating. I like the seafood soup that we had. It was perfect to start a meal. 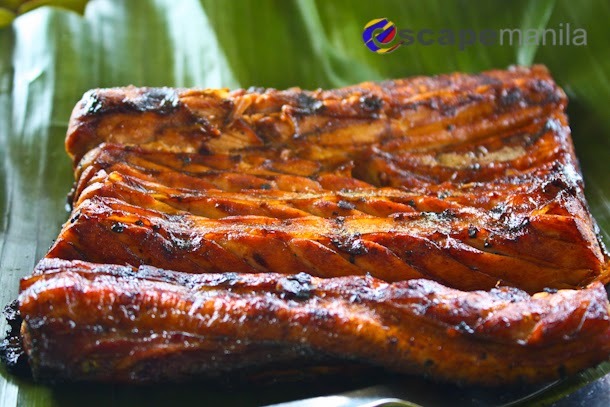 Their kinilaw was mouth-watering. It was made from fresh tangigue. 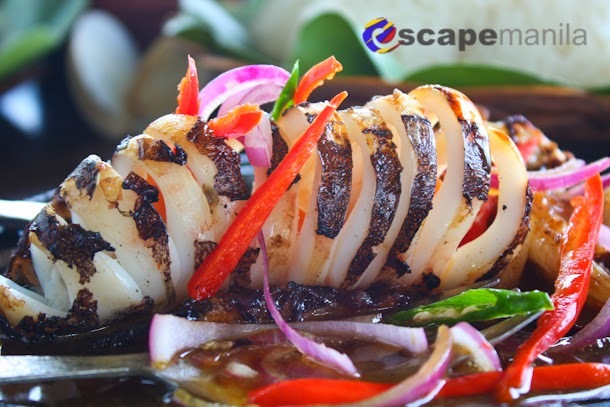 They also served us with sizzling squid, chopsuey and grilled tuna. 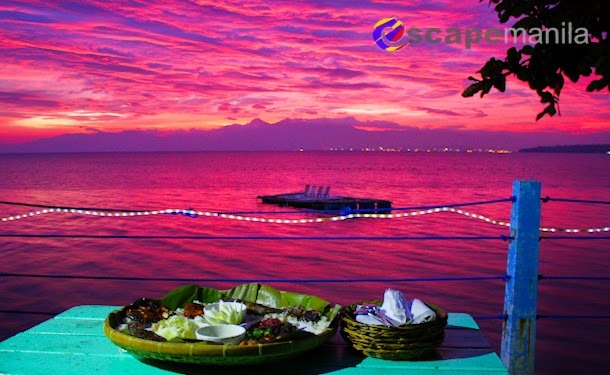 We definitely had a good time savoring the food while seeing a great overlooking view of Davao City. The easiest way to go there is by taking a taxi. It is close to the town center and fare should not be more than P150. If you are on a tight budget, you can take a Maa jeep from Downtown area, alight in Diversion road and take a taxi from there. Fare should only be around P50. From downtown area, take a jeepney going to Sasa and alight at the entrance of Sta. Ana Wharf. 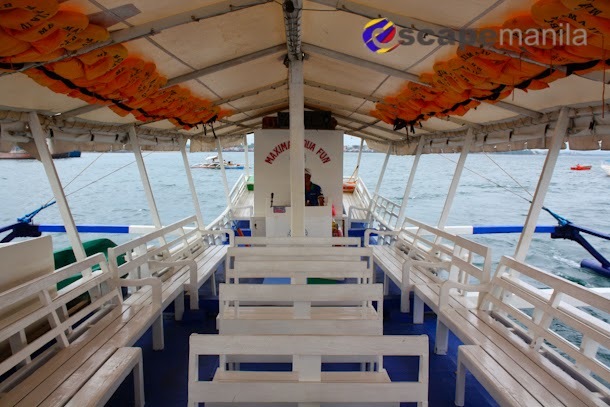 Take a short walk and board the MV Maxima IV boat to Maxima Aquafun Resort. Fare is P150 and travel time is around 30 minutes. The schedule of the boat is only every Friday, Saturday and Sunday. It departs Sta. Ana Wharf to Maxima at 9AM and leaves Maxima back to Davao at 4PM. Alternatively, if you happen to go there on weekdays, You may take a bus to Penaplata from Magsaysay Park. Fare is P40 and travel time is a little more than an hour. 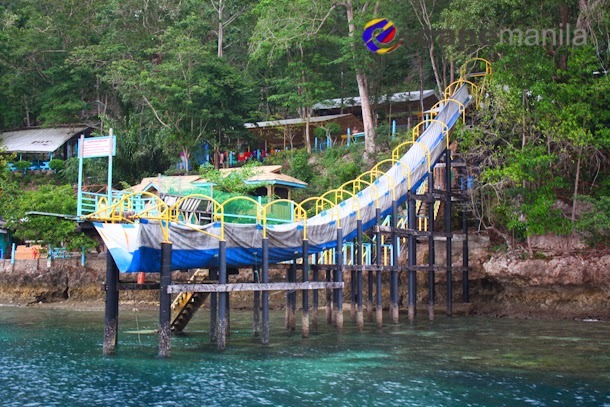 From Penaplata bus terminal, take a habal habal to Maxima Aquafun Resort. Fare is P30 each (P60 if you’re alone) and travel time is around 15 minutes. There are no public transport passing the area so the best option is to take a taxi which will only be less than P150 from downtown proper. Thank you PSD Adventure World for taking care of us for two days. We had so much fun!